Rodstein Ltd is a high-tech company specialized in busbar manufacturing solutions. We deliver next generation machines for power distribution manufacturers. Based in Finland and operating globally, we excel in combining top-notch engineering with the latest needs of the flat bar processing industries. Our technologies express two megatrends of our time: the growth in power grid construction and robotization. As the current power distribution infrastructure is being reconstructed and renewable energy construction is on the rise, new, energy-efficient and versatile manufacturing solutions are needed. Rodstein was established in 2015 on a solid foundation. 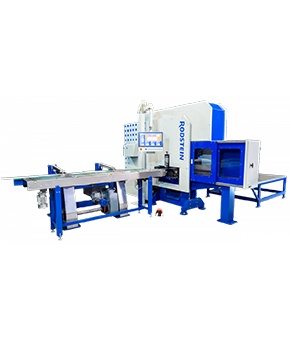 Preceding the establishment, Lahtisen Kone introduced its first hydraulic heavy flat bar punching machine in 1996 with all-electric punching and bending machines following in 2006. 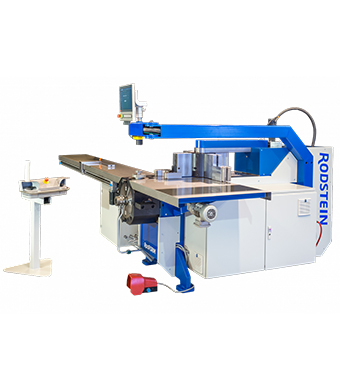 Ten years later, the same developers now introduce the second generation of fully servo-electric busbar punching and bending machines, the RodFLAT and RodFORM. With our years of experience in the industry, we are motivated to always staying at the forefront by delivering the latest technology in busbar manufacturing. We take pride in developing energy-efficient, cutting-edge technologies suited for lean needs of busbar production today.